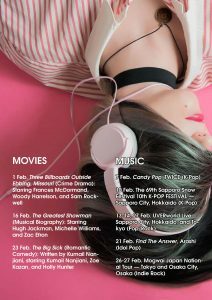 In need of entertainment? 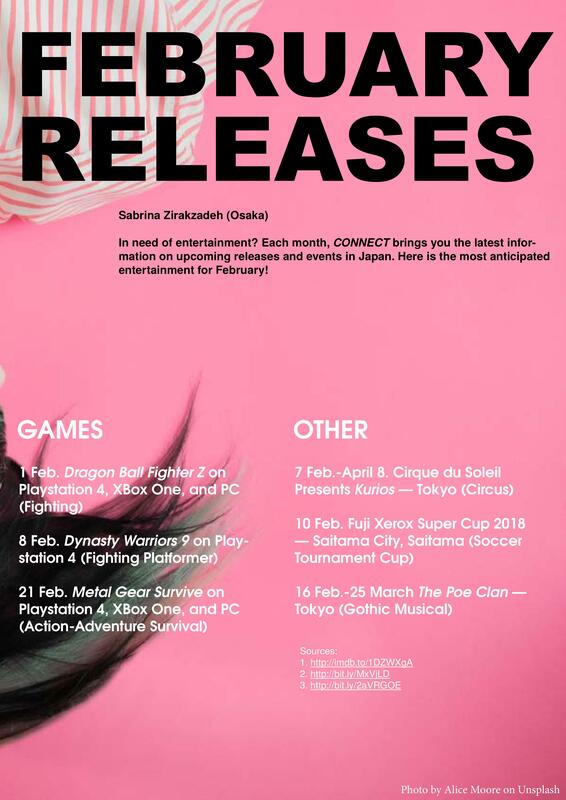 Each month, CONNECT brings you the latest information on upcoming releases and events in Japan. 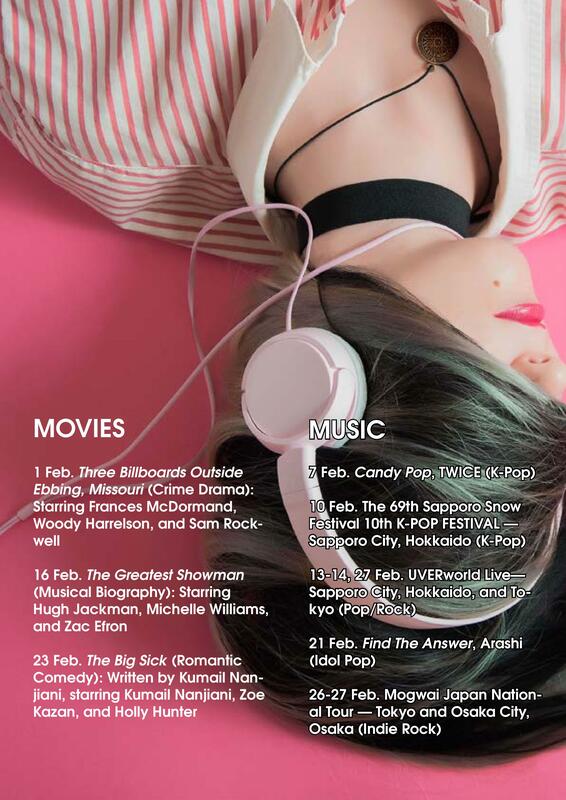 Here is the most anticipated entertainment for February!